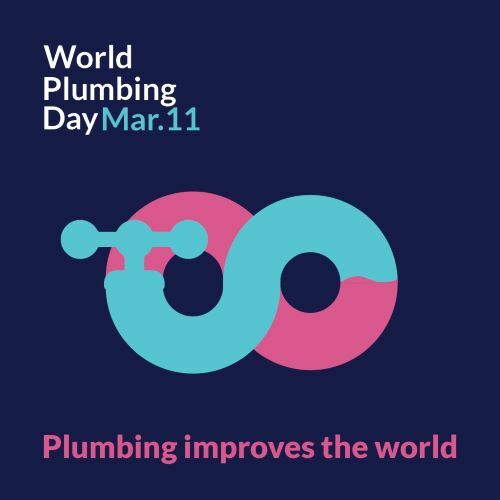 World Plumbing Day celebrations were held all around the world in communities large and small and with events ranging from formal presentations to social media contests. 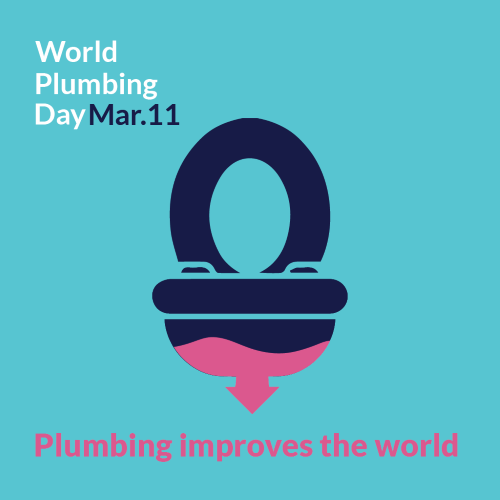 Whatever the method, the message was out there, loud and clear – the international plumbing community came together to celebrate 11 March – World Plumbing Day! 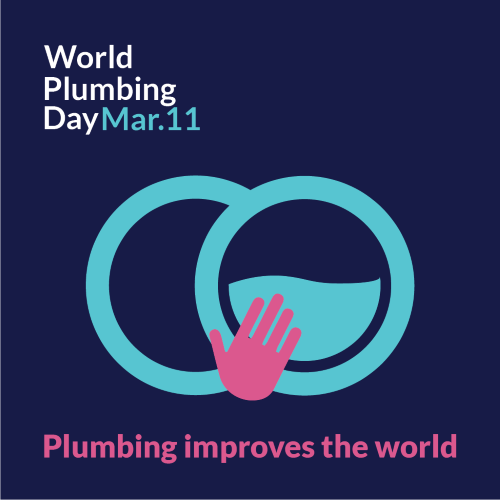 Master Plumbers and Gasfitters Western Australia held a World Plumbing Day Celebration and launched the Better Life Outcomes Initiative with special guest Sir Bob Geldof. The Better Life Outcomes Initiative is being driven by the Indigenous Plumbing & Sanitation Foundation, the Plumbing & Pipe Trades Employees Union of Australia, PICAC, Master Plumbers & Gasfitters Association of WA, Master Plumbers Australia and Nirrumbuk Aboriginal Corporation. The initiative will commence with pilot projects being run in communities in WA’s Kimberly region and in regional Victoria. The pilots will include an audit of current infrastructure and availability of maintenance services, followed by a full needs analysis, cost modeling and training. 10 plumbing and 5 sprinkler fitting apprentices competed for the chance to be named “Best Apprentice Plumber/Sprinkler Fitter.” Contestants were given a specific work project and judged on a variety of criterion such as precision, diligence, skillfulness and attitude. Patrick Wright from Christopher Contracting, Queensland received 1st place in plumbing. Nicholas Frydas from Grant Fire Services, Victoria received 1st place in Sprinkler Fitting. Master Plumbers Association of Queensland held a World Plumbing Day Industry Breakfast and they announced their 2019 industry ambassadors. “With the wealth of industry experience and diversity of these three ambassadors, we are able to focus on the industry as a whole, both male and female, ensuring the longevity of our industry. The Ambassadors will focus on raising awareness to students about what’s involved with an apprenticeship and where the trade can take them both professionally and personally,” – Ms Penny Cornah, Executive Director of Master Plumbers’ Association. The Canadian Institute of Plumbing & Heating printed World Plumbing Day T-Shirts for their team and gave a presentation at a High School about the plumbing trade. Emco Corporation also made T-Shirts to celebrate and bring awareness to World Plumbing Day and made sure not to forget the dogs’ shirts as well! Emco Lloydminster in Alberta Canada held a pancake breakfast to support local plumbers and celebrate World Plumbing Day, they even had contests and video games as well. The 2019 World Plumbing Day & China Building Water Forum was held in Xiamen China. The event brought together a large group of key plumbing stakeholders in China. Chair of the World Plumbing Council, Shayne La Combre presented at the forum and discussed the rapidly changing climate and the strain it is having on the world’s water and sanitation. He highlighted the growing global reliance on innovative plumbing and water management systems to cope with the droughts, floods, extreme heat and dust storms and the pressure it is putting on the environment and the economy. Jain Plumbing in Jalganon, India, held workshops across multiple location to focus on: – right products selection, right installation practices and focus on quality. The Prince Pipes Company is a pipe manufacturing company with its head office located in Mumbai and manufacturing plants all around India. They held a Facebook contest for World Plumbing Day asking their followers to watch their “Prince Plumber Song” and answer a question to win a free Kettle in celebration of World Plumbing Day. Further celebration of their song at their World Plumbing Day event. SLIEM held an events at the Serampore center in Kolkata and other campuses celebrating and educating people about plumbing and World Plumbing Day. In Batha Fez, Morocco the Al-Itkan Association for Plumbing and Solidarity held a festive ceremony to honour and recognize the efforts of those in the plumbing trade at the traditional crafts club. In celebration of World Plumbing Day, IOPSA (Institute of Plumbing South Africa) set out to clean our rivers and oceans. Groups from all walks of life came out from plumbers to business owners to children, all with one goal – Help clean our WATER. Rwanda Plumbing Organisation visited a public water tap in their town where they gave a talk on the” Importance of Plumbing in Public health”. 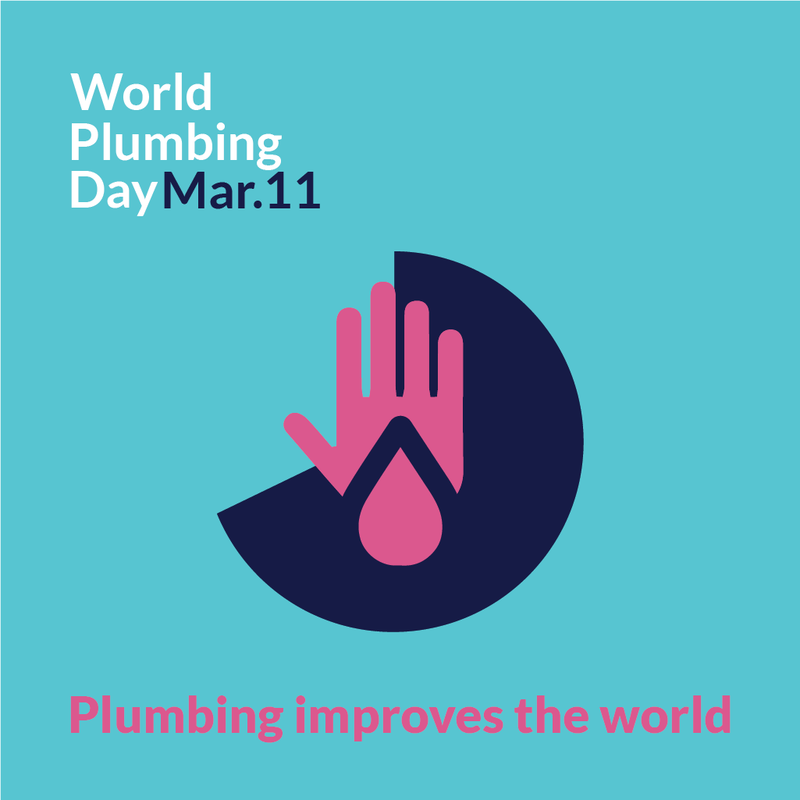 They wish all plumbers in the world wide a joyful day and keeping in mind people who don’t have access to plumbing systems. The Lord Mayor of London presented Master Plumber Certificates to two CIPHE members on World Plumbing Day. The Chartered Institute of Plumbing and Heating Engineering partnered with Havering College to arrange a weeklong plumbing competition, the winners were announced on WPD. The Worshipful Company of Plumbers arranged for 6 apprentices to receive bursaries of £1,000 in tool vouchers to commemorate WPD.